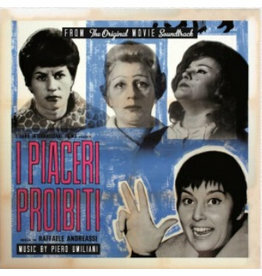 This is the soundtrack to the documentary I Piaceri Proibiti by Piero Umiliani. 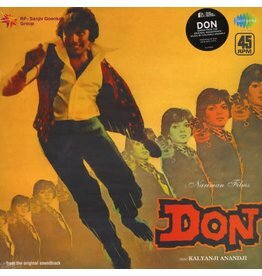 Heavily sampled 1978 classic Bollywood soundtrack! 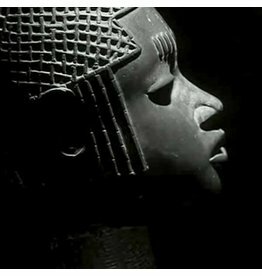 Not only a classic soundtrack but also a classic of the experimental and free jazz genre. 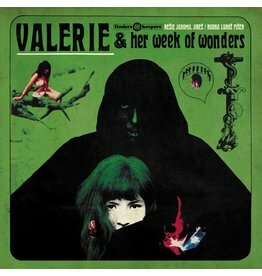 Green sleeve design variant. 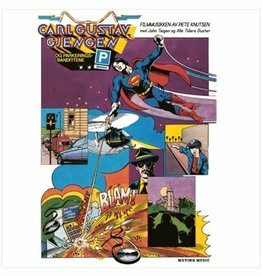 Beautifully remastered from the original studio tapes with updated liner notes. 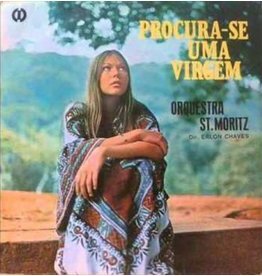 Sourced from the original reels, and neatly packed together in a gatefold sleeve double LP with English and French liner notes. 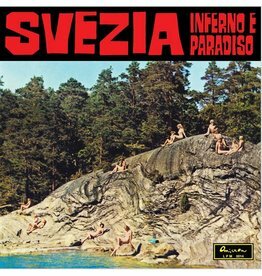 First release on vinyl. 180g pressing mastered from original sources. 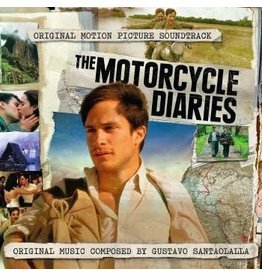 Includes audio CD. 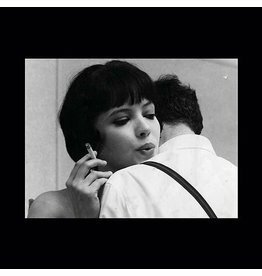 Contains music from 4 classics films by the king of French New Wave. 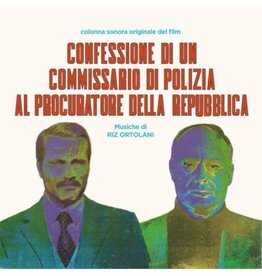 One of the rarest and most beautiful soundtracks composed by Riz Ortolani for the crime movie directed in 1971 by Damiano Damiani. 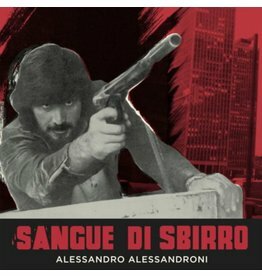 Sangue di sbirro (Bloody Avenger), is certainly one of the most prestigious works made for Italian cinema in the 70s: an Italian noir set in Philadelphia, where the jazz-funk library backgrounds of the Maestro meet deep soul & black music. 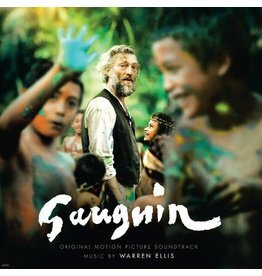 For Gauguin, Warren Ellis has surpassed himself: melancholic strings, nostalgic pianos, and contemplative soundscapes are now the trademark of this Australian genius. 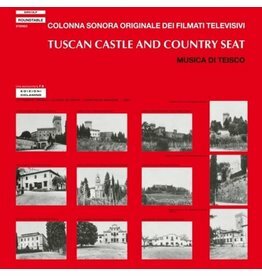 Never before released and remastered from multitrack tapes by Timmion Finland, this score is long overdue but finally available for the first time! Comes with download codes and limited to 500 copies! 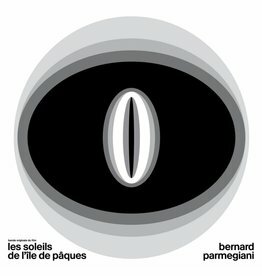 highly personal, deeply rewarding and without a doubt the most mind-blowing library record you will hear this year. 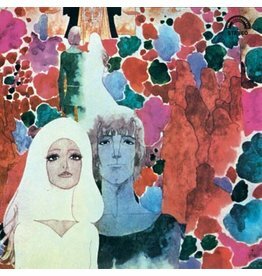 Soon to be an outsider classic. 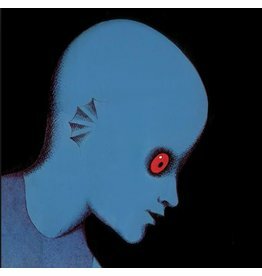 An unholy grail of near mythical status finally joins the Finders Keepers Records discography. 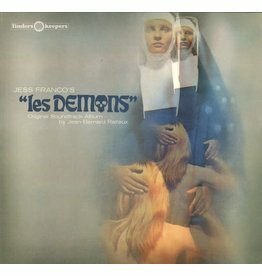 The unreleased Euro pysch score to the French/Portuguese X-rated version of The Devils meets The Witchfinder General! 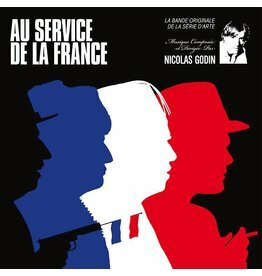 On vinyl and playing at 45rpm, this is Guy Bernard's score to a short French movie from 1953 that was banned until the '60s because of its criticism of colonialism. 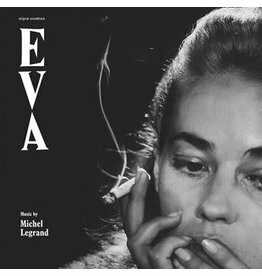 Michelle Legrand, the so-called Mozart of the new wave cinema, was made fully aware that he was actually the director's second choice for Eva's soundtrack. He originally wanted Miles Davis for the project. 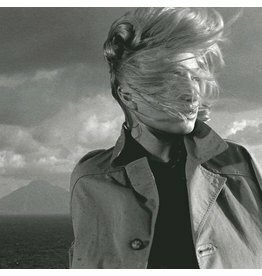 Doxy Cinematic present the score for L'Avventura (1960), composed by Michelangelo Antonioni's longtime collaborator, Giovanni Fusco.